Limited Edition 7 Colour Silkscreen printed on found posterboard. Edition of 225. 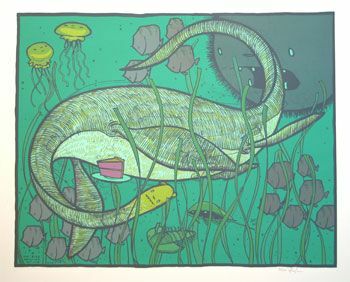 Signed and numbered by Jay Ryan. Size approximately 20 x 23.5 inches.